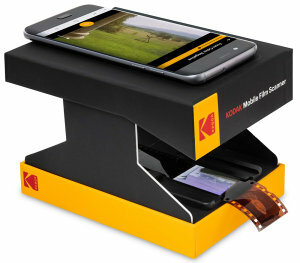 Two new digital film scanners and a 35mm slide viewer from Kodak can now be purchased from Amazon and they're rather reasonably priced. 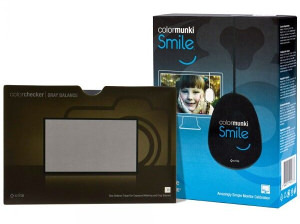 Colour management solution experts Datacolor has expanded its range of colour calibration tools with the introduction of a new monitor calibration device. 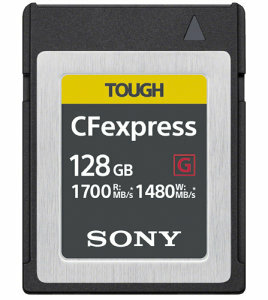 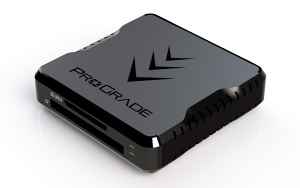 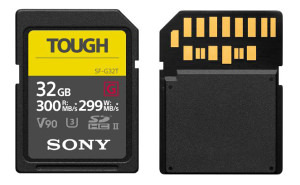 ProGrade Digital has released version 2 of its dual-slot SD card reader that gives transfer speeds, in both slots, of up to 10GB/s. 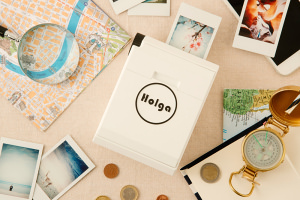 Holga has launched a mechanical Instax printer so you can print without power. 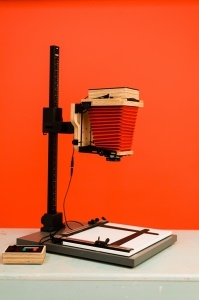 Convert any 4x5 camera into an enlarger and create high-quality prints and scans from your 4x5, 120 and 35mm negatives. 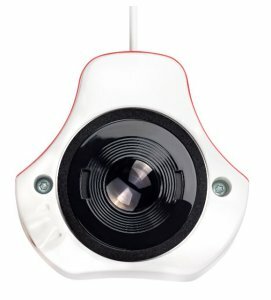 XP Distribution has introduced a new X-Rite Colour Starter Kit to aid colour calibration novices. 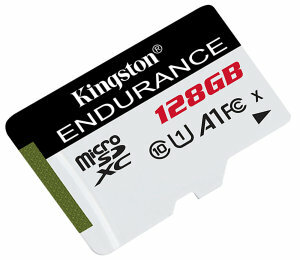 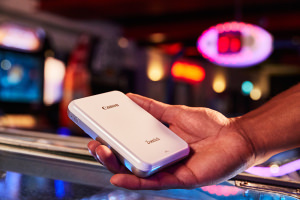 There's a new Canon printer that you can use to print credit card sized prints wirelessly. 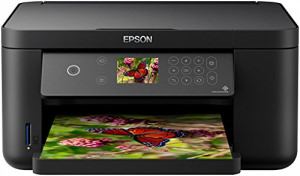 Epson has extended its range of all-in-one printers and they're now available on Amazon.